Learning a new language can be very difficult, but you can make it easier for yourself by NOT creating more barriers that will hinder your progress. 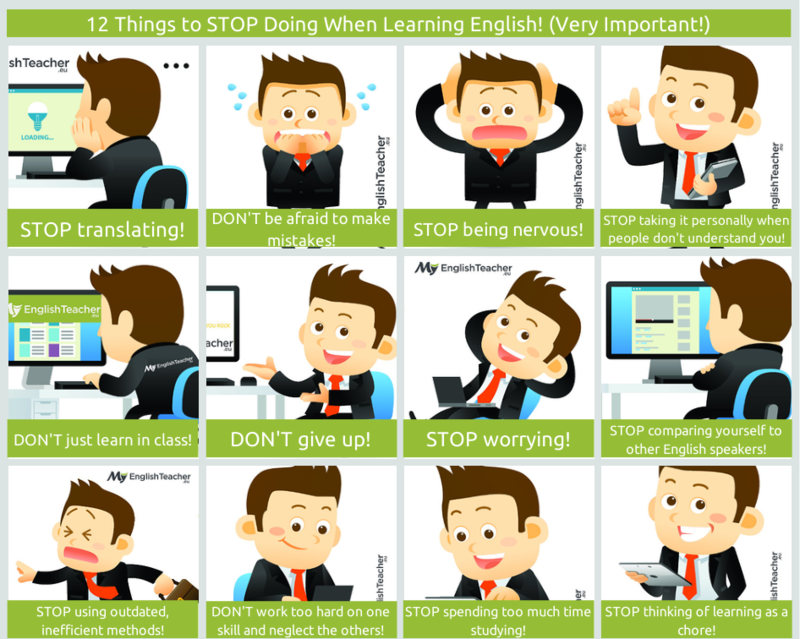 These tips (in no particular order) should help to make your learning process a lot smoother, and make learning English fun! 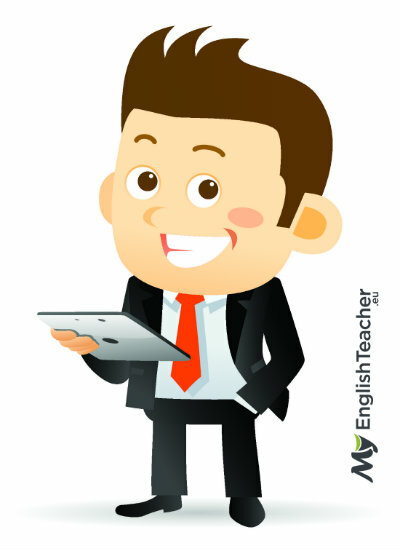 Translating should only be something you need to do in the very early stages of learning English. Once you have a basic grasp of vocabulary, you should stop thinking in your own language and trying to translate everything, as this slows your progress down, and limits your focus! When someone says something, concentrate on the words you DO know, and build your understanding from there. 2. DON’T be afraid to make mistakes! Fear can become a huge barrier, which makes it difficult to progress. If you know the rules of grammar, but struggle to hold a conversation – that doesn’t mean you should avoid talking in English! STOP thinking about how people might react, and what they’ll say. Everyone makes mistakes, and then they learn from them – that is how you get better at it! Positivity helps you to learn much quicker! Speak in English every time you have the opportunity. If you think about speaking, then you’ll just feel even more nervous. Just put yourself out there, and speak! The more you speak, the more confident and comfortable you will feel, and the quicker you will learn how to communicate in English properly! You may need to step out of your comfort zone a little bit, but the more you speak in English, the more you will begin to feel relaxed. 5. STOP taking it personally when people don’t understand you! At some point, you will meet someone who, no matter how hard you try, just can’t understand you. This happens all the time. Due to the large number of English speakers in the world, there is a wide range of accents, some of which, can be hard to understand! 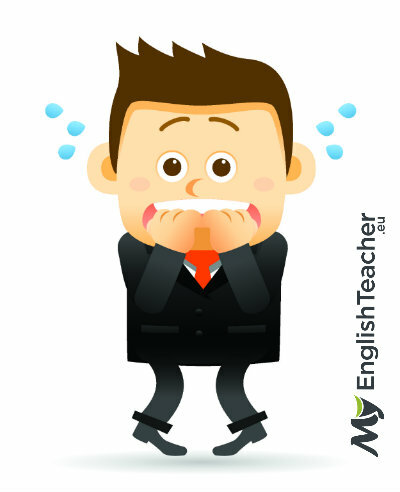 Eliminating your mother tongue from your accent completely, is extremely difficult, so don’t be too hard on yourself! How to get the most out of private speaking lessons? 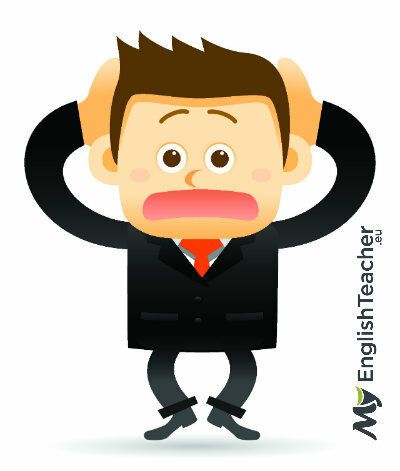 No one knows everything – so don’t apologise for not speaking English perfectly! You’re still learning, everything takes time. The more you speak and practice your newfound skills, the more you will improve. Even native English speakers didn’t learn how to speak in a few months! The main thing is that you are trying, most people will understand and appreciate that. So just relax, and start talking! Difference Between MISS and LOSE! 7. DON’T just learn in class! Learning in a classroom environment is great because you get to ask questions, pick your teacher’s brain, and share ideas with classmates, but you also need to implement the English language into your daily life, and communicate with people in English at every opportunity you get. 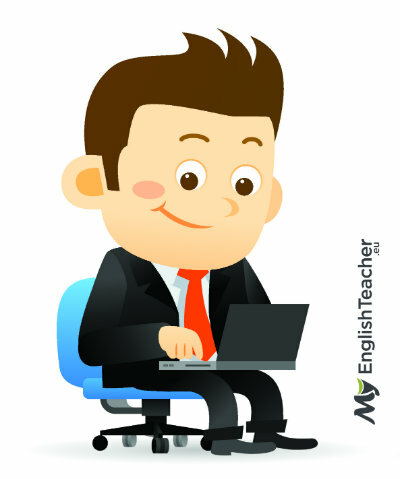 If you don’t practice speaking English outside the classroom, then your ability to progress will remain very limited. This is one of the most important things you need to remember. It is the best way to learn, and will definitely influence how quickly you improve! 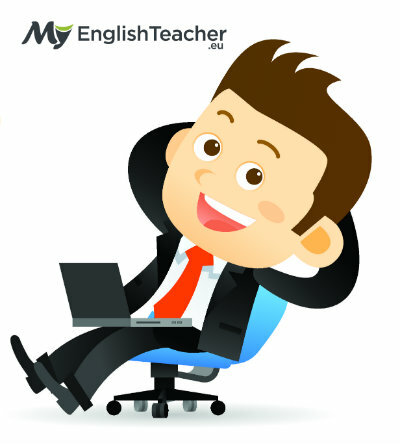 How to use short negative answers in English? At first, it always seems hard when you’re learning something new, but if you keep at it – it will become easier! You have to keep practising if you want to get better, otherwise it’ll get harder to improve. Professional athletes have to do the same, they train hard all the time, because if they didn’t – their skills would just get worse! 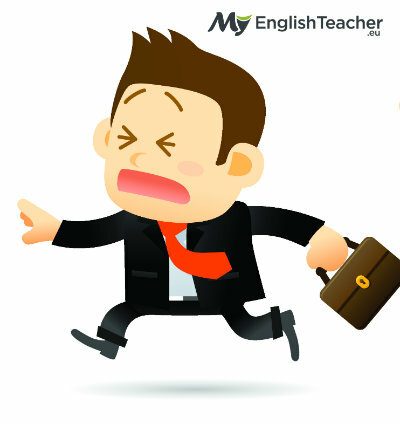 Don’t waste a chance to speak English because you’re worried about whether they will understand you or not. Be confident, and have an ‘I can do it’ attitude. Don’t be shy! Least of all, don’t worry about learning, because it’s supposed to be fun. The more fun you have, the easier you will learn! When do we use ALREADY, STILL, YET, JUST? 10. STOP comparing yourself to other English speakers! 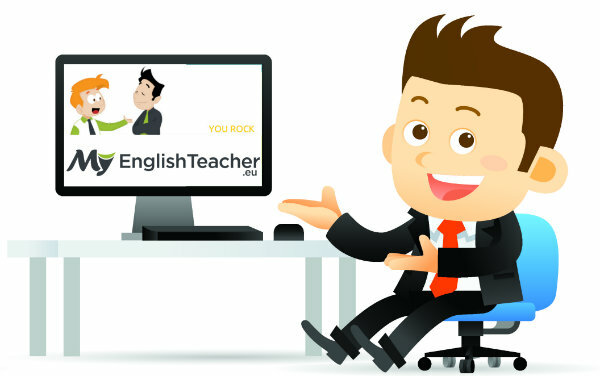 No matter what level of English you are on, you worked hard to get there. Be proud of what you have achieved. Everybody is different, some people learn languages more easily than others, and some people spend more time working to improve their English. Just because your friend is learning faster than you, doesn’t mean you’re not on the right path! Grammar-translation methods, and memorisation of rules have been standard practice for a very long time, but they’re probably not the most effective ways to learn. 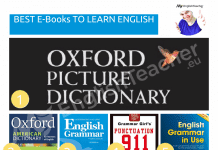 Some students study English for many years, and know all the rules of grammar and sentence structures, but still struggle to communicate properly and hold a conversation in English. It is important to have a significant amount of time focusing on conversational, functional language use, and learn in context through interaction with other people! 12. DON’T work too hard on one skill and neglect the others! 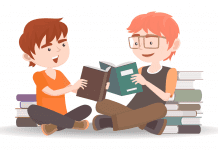 If you just want to be able to speak to people, then you might place less emphasis on reading and writing, but you shouldn’t neglect them too much, as they are also crucial for fluency. 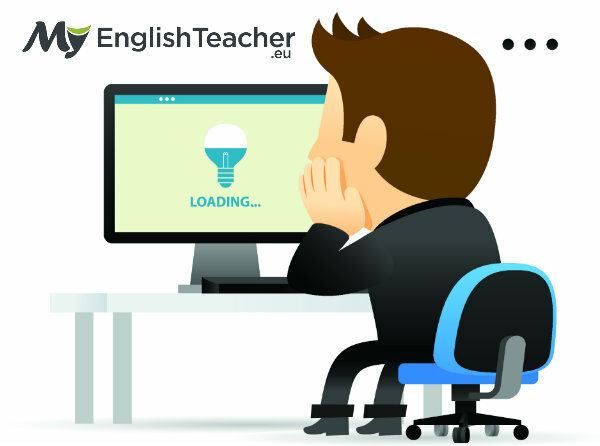 You should concentrate on improving your speaking skills, but also dedicate a suitable amount of time practising your reading, writing and listening skills. You shouldn’t underestimate the benefits all these skills have on each other! 13. STOP spending too much time studying! If you sit in front of a book or screen for hours, going over the same rules and flashcards again and again, it won’t make you learn any faster! You should have short study periods of up to 30 minutes, then spend a generous amount of your available time putting the language skills you’ve learnt, into practice. It’s okay to study for up to 30 minutes, take a break, then go back to studying if you really need to, but studying for a long period of time, without taking a break, is quite exhausting for your brain! 14. STOP thinking of learning as a chore! 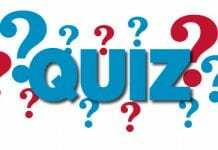 Learners sometimes associate study with something that is unpleasant, which turns it into ‘boring homework’, and ‘boring exercises’. Even if they realise that learning is important, they may not be self-motivated enough to do it all the time! It needs to be something you want to do, not have to do. Make it interesting so you have fun when you’re learning. 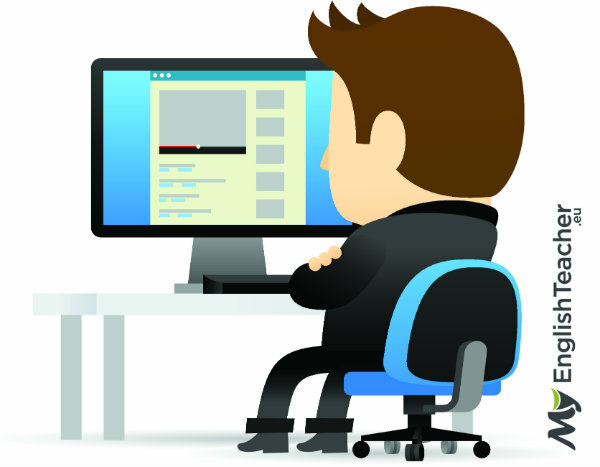 Communicate with people on a discussion forum. 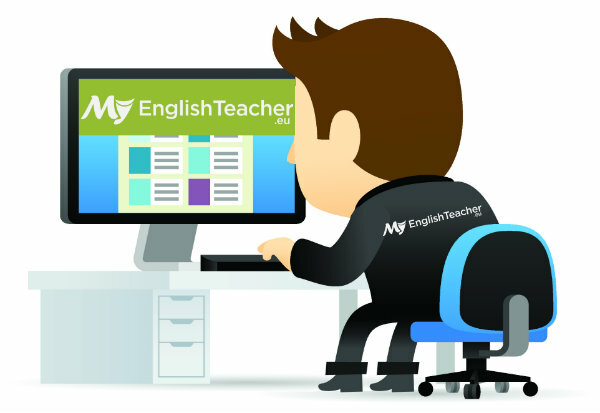 Soon you will stop thinking of boring classes, difficult grammar rules or lengthy homework – instead you’ll be thinking about a funny English TV show, your favourite band, or interesting conversations with different people – in English! Only one kind of person would do these sort of things – the kind of person who enjoys them! 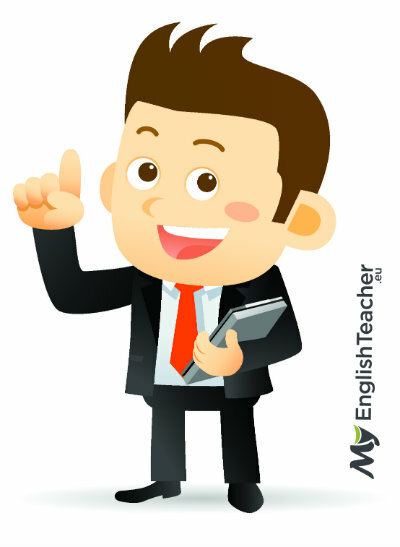 If you want to learn how to speak English well, you have to be that person. Have you ever heard of anyone who became successful by doing something they hated? 15. DON’T disregard the culture! Language is made up of so many intricate expressions of culture, that it is impossible for books and courses to cover them adequately. For example, the way an average, ordinary person interacts with other people in his or her community. All cultures and small communities have different gestures, intonation, slang terms, proximity, interjections, fillers, and short cuts! If you are focusing on learning the tongue of a certain community then it would be best to integrate with them, and learn from them! 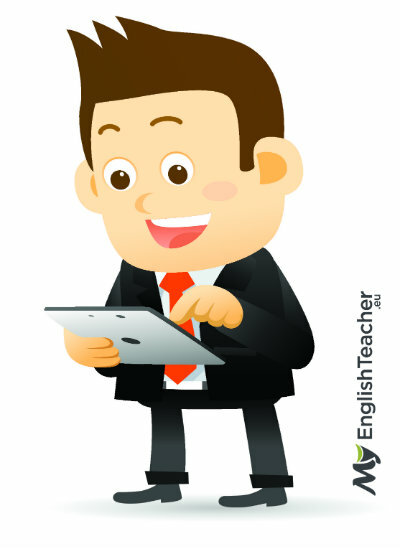 Next articleSHOPPING Phrases, Dialogs and Phrasal Verbs! I used to give up but I realize that I should just keep moving! Thank you so much. It will be help to me to learn English.